Autonomic Computing is a steadily emerging and promising research field. It aims at simplifying interoperability to diminish the management complexity in several industries. To this goal, some standards have been worked on to establish a common basis for communication and interaction on all management areas. 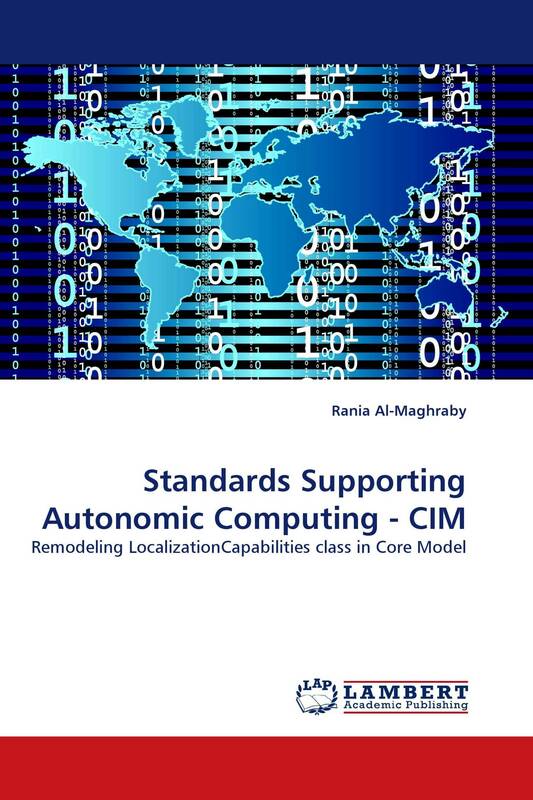 This work focuses on one of these standards, CIM - developed by DMTF, trying to enhance its support for localization handling by proposing some modifications and additions that are intended and designed to facilitate the configuration of different localization aspects.